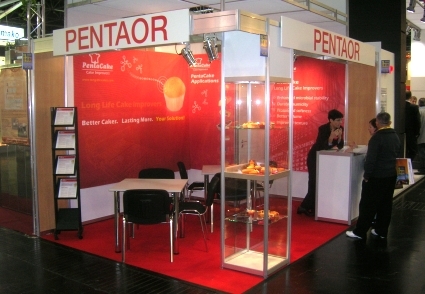 Pentaor Ltd Pentaor Ltd. is a manufacturer of innovative cake ingredients, established in 1997. 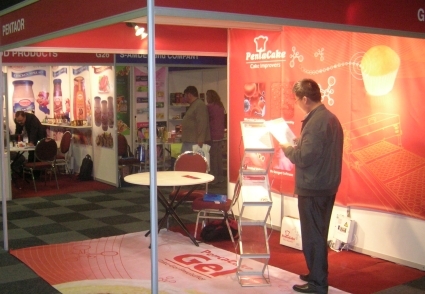 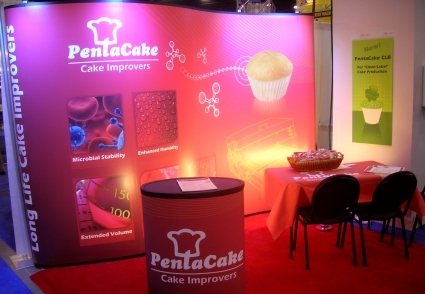 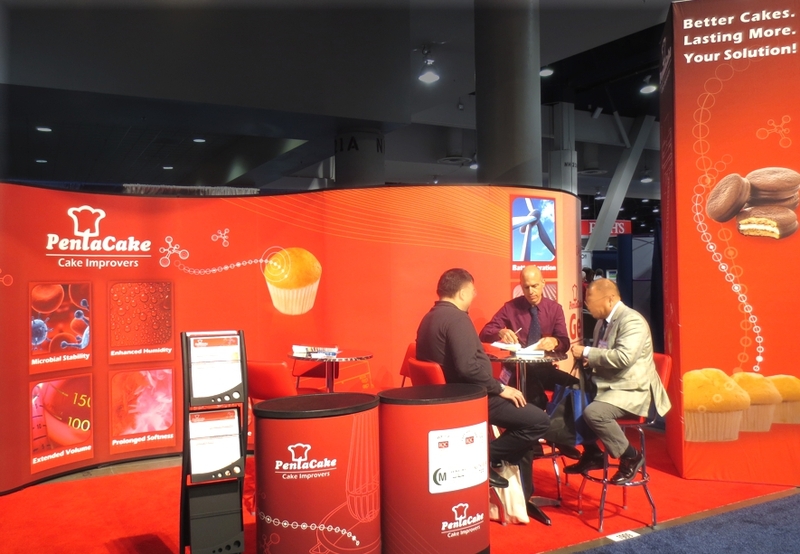 The company focuses on producing the PentaCake range of industrial cake additives, which are backed by experienced technological support and product development services for the cake industry. 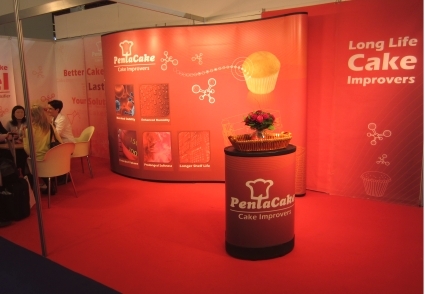 Pentaor’s products are chosen by an ever growing list of cake manufacturers thanks to their high quality and strictest standards, as well as the company’s flexibility and deep understanding of the market and its needs. 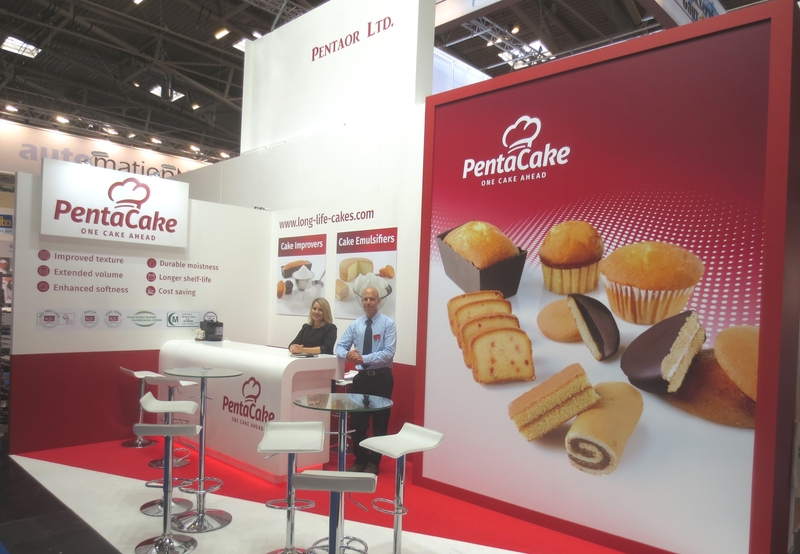 Pentaor’s annual manufacturing capacity is about 1000MT, with over 95% of production exported to tens of countries throughout Europe, North America, Latin America, Asia-Pacific, Africa and the Middle East. 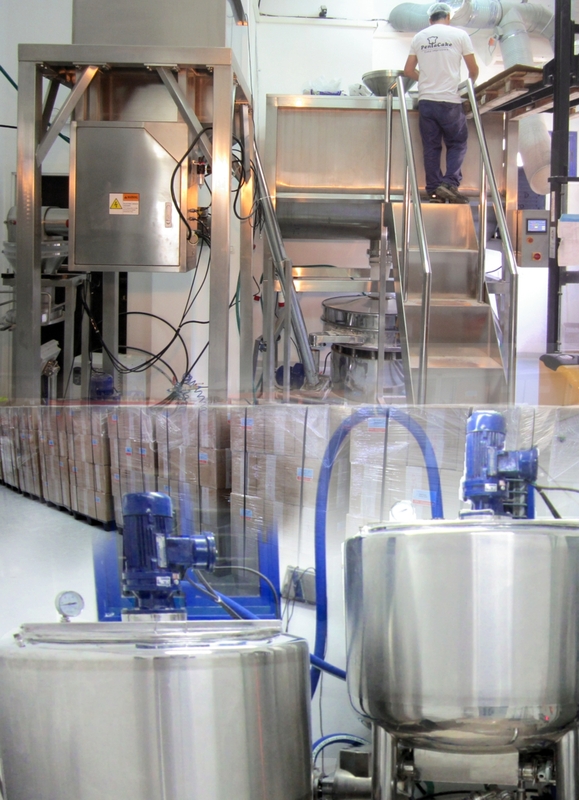 Pentaor adheres to the highest manufacturing standards, and provides all industrial customers with devoted service orientation. 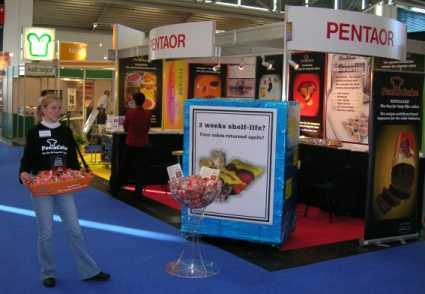 Pentaor is accredited with ISO 9001:2008, FSSC 22000, HACCP, as well as Halal and Kosher certifications.